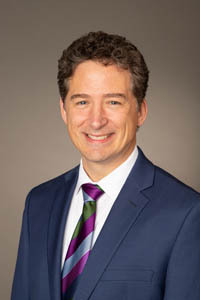 Jacob Johnson, M.D., is a board certified Otolaryngologist – Head and Neck surgeon who has worked with the San Francisco Otolaryngology Medical Group since 1993. 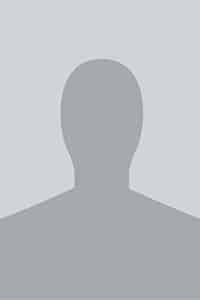 He received his medical degree from Baylor College of Medicine and completed his residency at University of California, San Francisco. 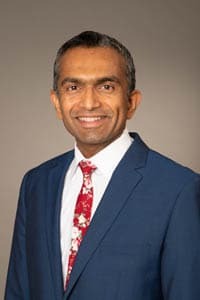 He has been the Medical Director of InSound Medical Corporation since 2005 and is an Assistant Clinical Professor at the University of California, San Francisco. Dr. Johnson is a licensed hearing aid dispenser. William Huson, Au.D., joined San Francisco Audiology at the start of 2017. After obtaining his B.A. in Linguistics and B.S. 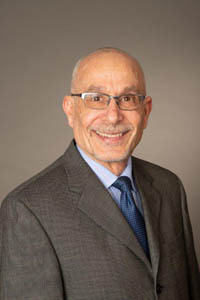 in Speech and Hearing Science from the University of Washington, he earned his Doctor of Audiology from the University of California–San Diego. 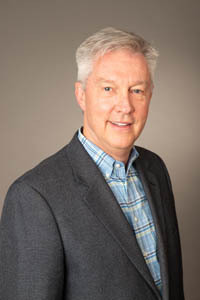 Dr. Huson’s interests include the treatment of tinnitus, patient education and integrating the latest hearing aid technologies and research into his practice. 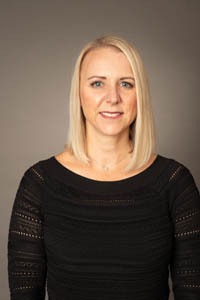 With experience working in private practice, school districts and for major healthcare organizations, Dr. Huson enjoys delivering exceptional care to patients of all ages. To this day, Dr. Huson remains fascinated by hearing and language and is committed to helping every person reach their highest communication potential. 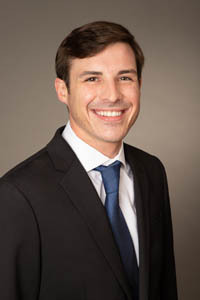 Chris Brignetti, HAD, joined San Francisco Audiology in 2017. Chris has been helping patients hear better for more than seven years. 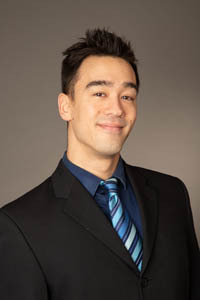 He enjoys working with patients and specializes in finding a personalized solution to each patient’s hearing needs. Chris received his Bachelor of Arts from the University of California at Santa Cruz in literature and is a licensed hearing aid dispenser through the Speech-Language Pathology and Audiology and Hearing Aid Dispensers Board of California. 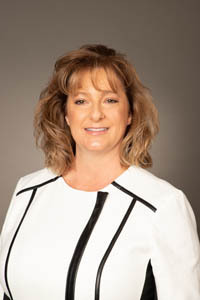 Angela Smith has been a physical therapist since 1996. She completed her Bachelor of Science in health sciences and Master of Science in physical therapy at Boston University. 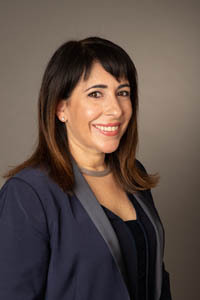 Angela specializes in the treatment of dizziness, vertigo and imbalance related to vestibular dysfunction, vestibular migraines, post-concussion syndrome and other brain injuries. She treats TMJ as well as spinal and orthopedic dysfunction.